A Leading Cosmetic Dentistry & Dental Implant Implant Practice in Bend, OR. Our office is proud to have offered comprehensive dentistry in the area for more than twenty years. Our friendly, upbeat team is excited to offer you and your entire family high-quality dental care in a comfortable atmosphere. We are eager to care for your dental needs, and work as a team to make your appointment with our dentist as quick and efficient as possible. 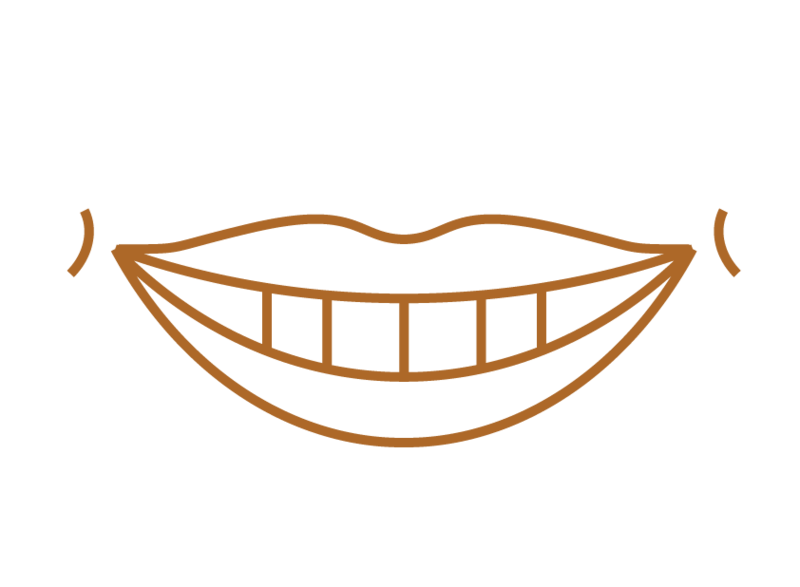 We will work hard to diagnose, treat, and prevent problems with your smile. At Aesthetic Dentistry of Bend we are pleased to treat our co-workers and patients like family, and are dedicated to offering you the best dental experience possible. 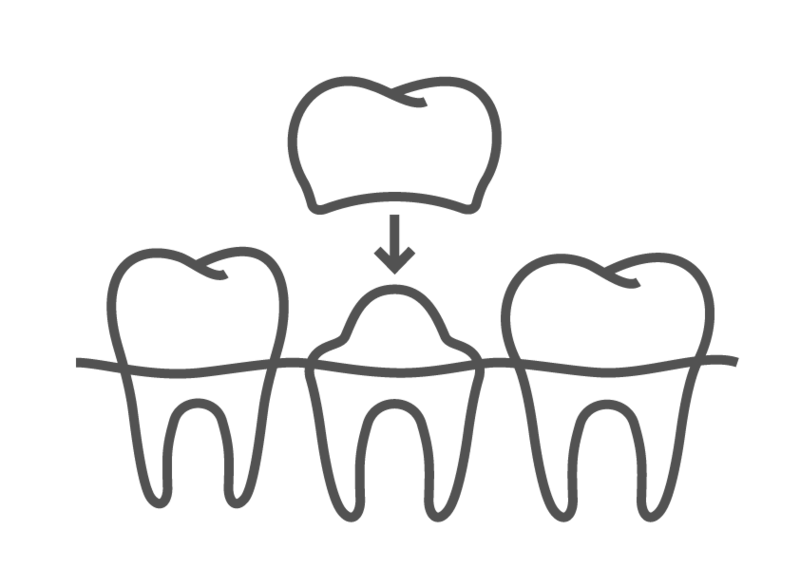 If you have any questions for us about our dental services in Bend, OR, please feel free to contact us today. We look forward to helping you have a healthy smile you can be proud of. 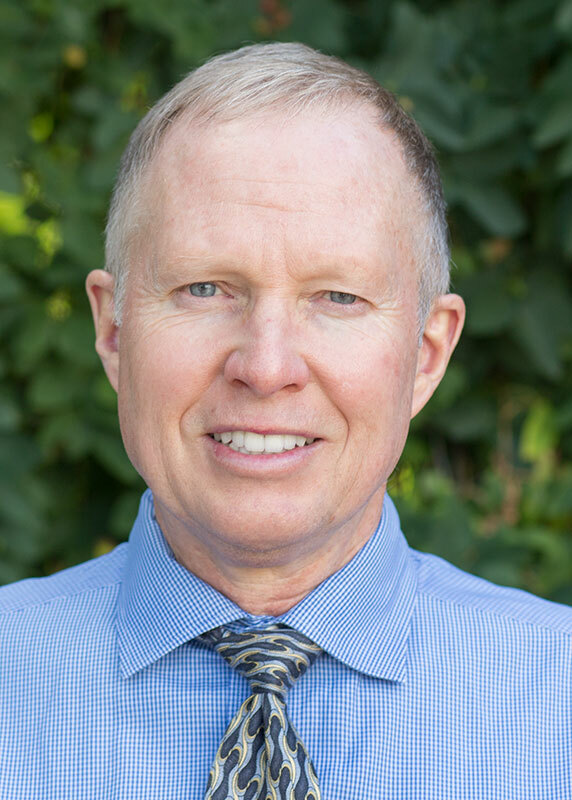 Dr. Thomas E. Wold has practiced comprehensive dentistry in Bend, Oregon, for more than a decade! Our skilled dentist is pleased to help patients achieve and maintain the smile of their dreams. Rather than focusing solely on fixing isolated problems in your smile, Dr. Thomas E. Wold is focused on occlusion䃊or how your mouth functions as a whole. 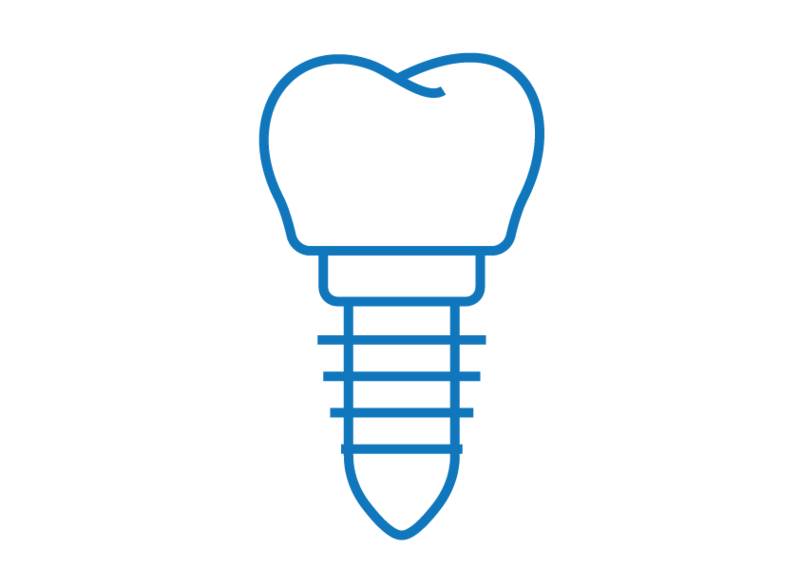 Regardless of whether you want a simple exam with our digital x-rays, require a dental implant, or need a complex restoration, our entire team is devoted to helping you reach all of your goals for your smile!